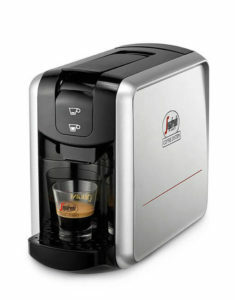 The My Espresso coffee machine is a capsule coffee machine that uses 100% biodegradable eco friendly coffee capsules. Take the hassle out of coffee making by using a My Espresso coffee machine – without worrying about creating waste. 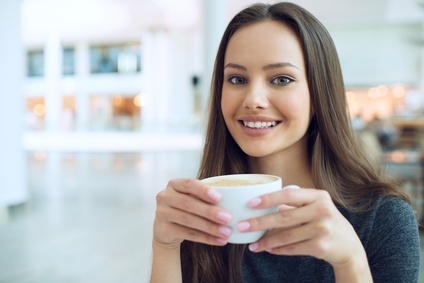 Enjoying a perfectly made espresso is quick and easy: simply switch on the machine, fill the water tank, place the pod in the relevant compartment and press the start button. The My Espresso machine features an unmistakably Italian design and is compact enough to fit in any kitchen. The single-serving My Espresso pods are packaged individually to perfectly preserve the flavour of the coffee blends specially selected by Segafredo Zanetti. Our coffee capsules are 100% biodegradable and eco friendly. Capsules for this offer include 2 x boxes of Brasile capsules, 1 box of Costa Rica Capsules and 1 box of Peru Capsules. Delicious coffee from the finest plantations of South America. Order yours today – this order is strictly while stocks last.